The Morgan Aero 8 is a sports car designed and built by Morgan Motor Company at its factory in Malvern Link, England. Notable owners have included Richard Hammond of BBC’s Top Gear. 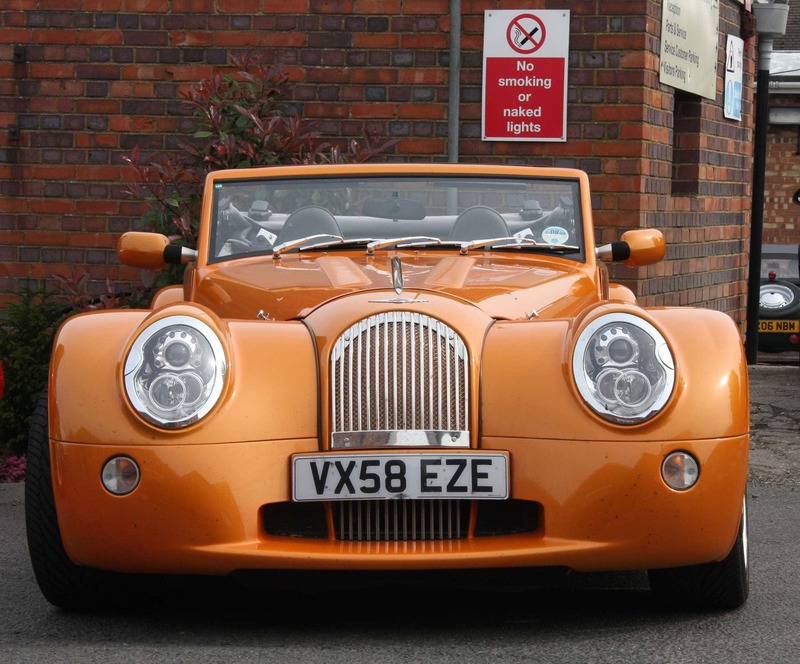 The Aero 8 is notable for several reasons, primarily because it is the first new Morgan design since 1948. It does not use anti-roll bars, an oddity in a modern sporting car.